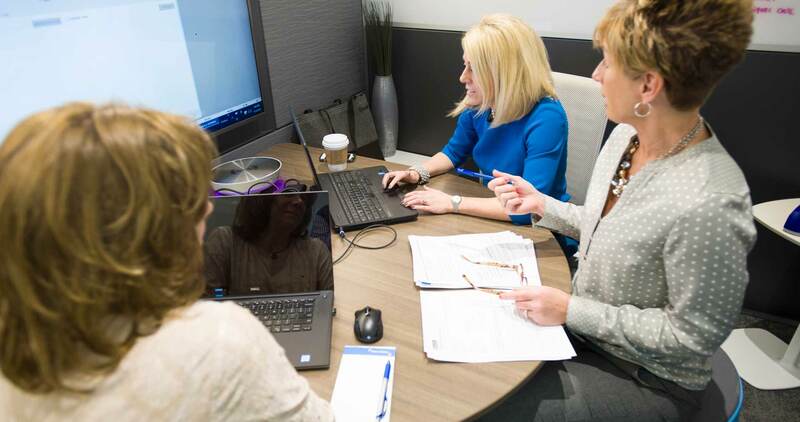 Creating workspaces in distant locations for organizations with a regional or national presence can pose unique challenges. 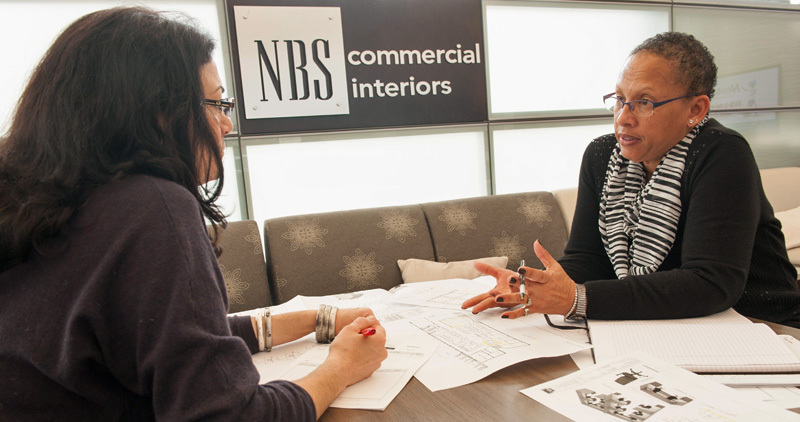 As a part of a national network, NBS has the reach to ensure all your projects are successful. 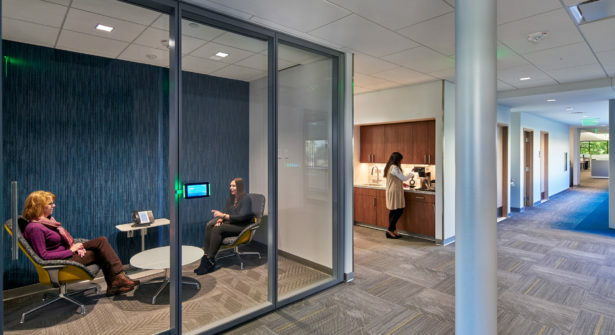 The Steelcase network is comprised of more than 650 dealers, who offer certified, skilled labor for installation. 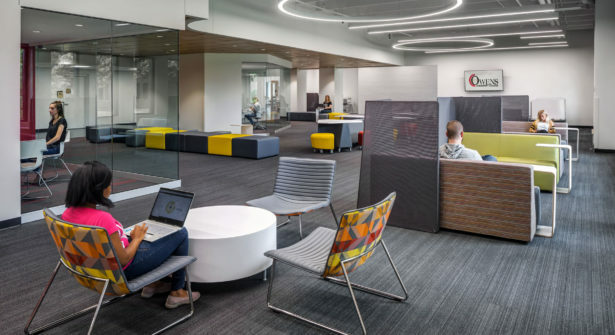 NBS can coordinate all the services required to create these workspaces by utilizing our dealer-partners with the same high quality results you expect locally from NBS. NBS is a member of FUSE Commercial Flooring Alliance, a national network of flooring contractors. Whenever necessary this strategic alliance assures you that your floorcoverings will be installed properly under our direction in virtually any location in North America. Installing AV technology in a network of offices spread far and wide is no problem for NBS. We are strategically aligned with the largest professional audiovisual integrators in the U.S. Our network allows us to coordinate the installation of equipment exactly as it was designed regardless of the location. You can be assured of consistency and quality in each of your locations. For fellow dealers across the country we understand the importance of having a trustworthy partner to take care of your clients. 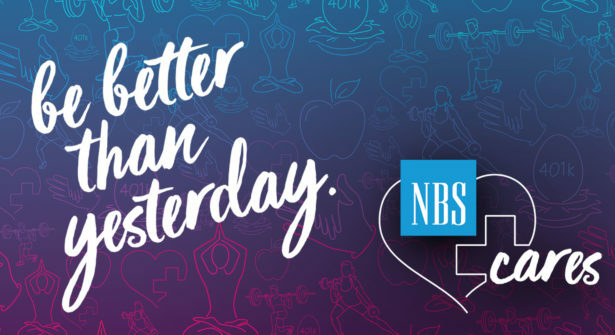 With more than 40 years of experience, NBS has earned a reputation for reliability and quality service. 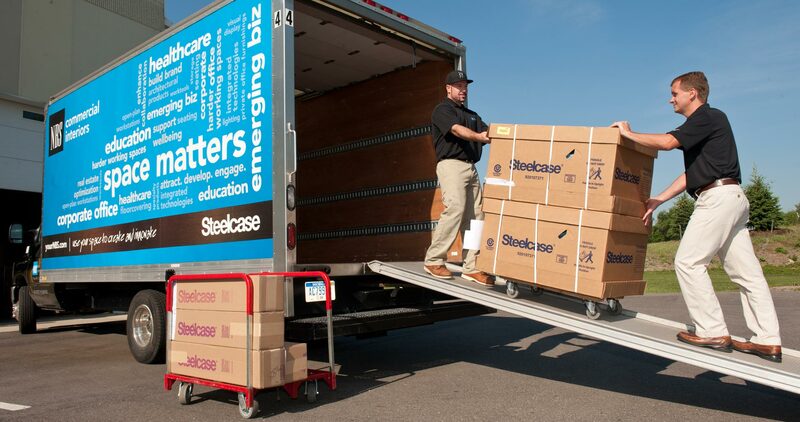 We handle more than 70% of the inbound network Steelcase orders in Michigan and northeastern Ohio. Based in the Detroit metropolitan area, NBS serves Detroit, Dearborn, Ann Arbor, Auburn Hills, Troy, Farmington Hills, Southfield, Livonia and other cities throughout Wayne, Oakland, Macomb and Washtenaw Counties. 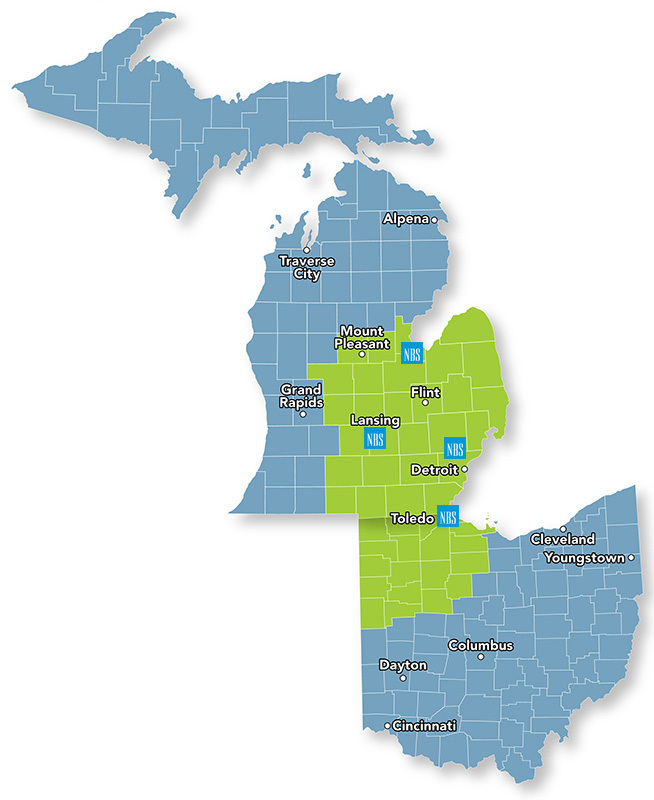 Our service area extends throughout much of Michigan. Our Lansing office serves Lansing, East Lansing, Okemos, St. John, Howell, Brighton, Owosso, Jackson, Portland, Ionia, Albion and Carson City. Our Great Lakes Bay Region office covers Flint, Saginaw, Midland, Bay City, Alma, Mt. Pleasant, Standish, Clare, Gaylord, Alpena and Bad Axe. 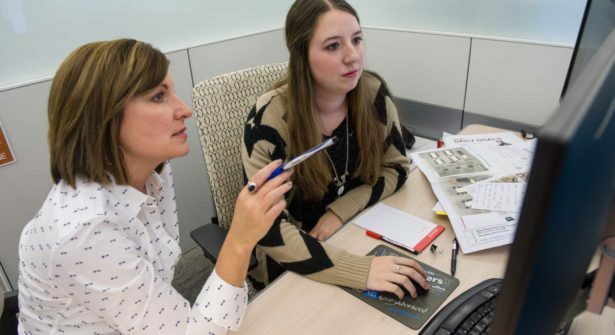 Additionally, NBS’s Ohio location is centrally located in the Toledo metropolitan area and serves Toledo, Lima, Findlay, Bowling Green, Defiance and all other cities in Lucas, Wood, Hancock, Williams, Henry and Allen Counties. To see if your network customer is in the NBS service area, please enter a 5-digit zip code.